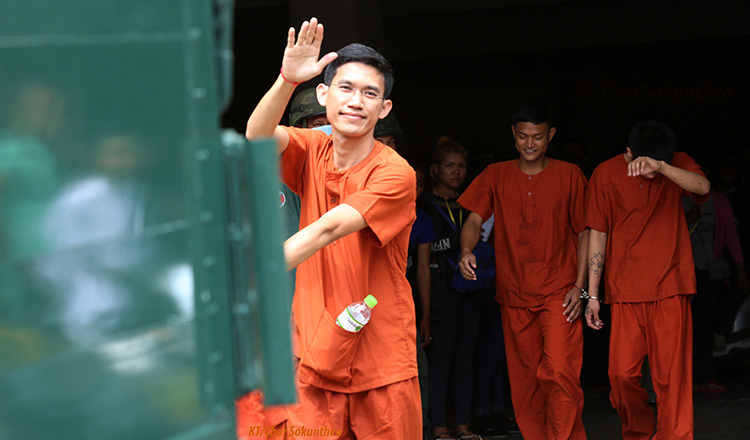 Former Radio Free Asia journalists Uon Chhin and Yeang Sothearin were charged under Article 445 of the Criminal Code for undermining national defence. Both were arrested in Phnom Penh’s Marady Hotel in November 2017 and were accused of sending intelligence reports to the United States, an allegation they deny. 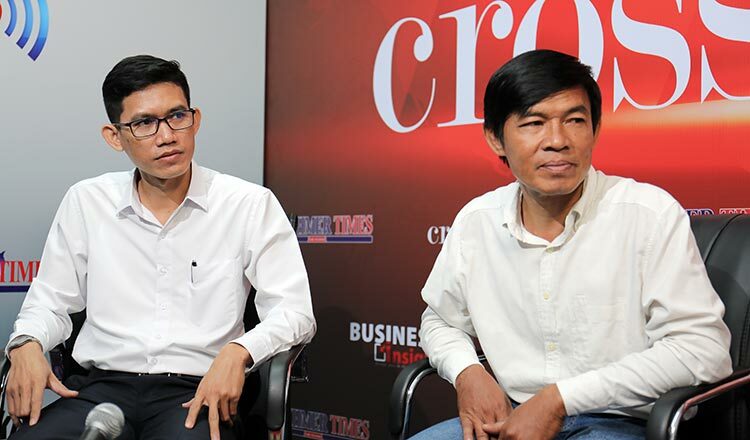 In a Cross Talk discussion organised by Khmer Times yesterday, Mr Chhin and Mr Sothearin said that they have encountered difficulties since being charged and placed behind bars before being granted bail. 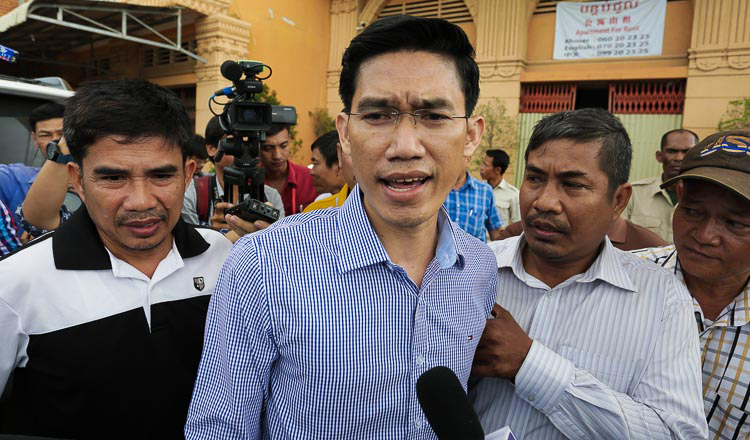 They are also now in a period of uncertainty as they wait for Phnom Penh Municipal Court to conclude its investigation. Mr Sothearin is optimistic that under the current political situation, the court must give them their justice. However, he stressed his innocence and said that they worked professionally as journalists. During the discussion, both men defined what it meant to have been behind bars for nine months. Mr Sothearin said he passed the time by studying history and reading borrowed newspapers. He also said that he had to share a room with 28 other inmates. “Working as journalists, we both used to think that one day we could end up in jail, but we did not expect it to happen this way,” Mr Chhin said. Keo Vanny, a lawyer representing both men, yesterday said he will submit a request to the court today to have the charges against his clients dropped. Court spokesman Sous Vichea Randy yesterday said briefly that the case against both men has yet to conclude.